In 1888, Bertha Benz, wife of car pioneer Karl Benz, undertook the first long-distance (relatively speaking) overland drive in an automobile from Mannheim to Pforzheim in Germany. On her way, her car ran out of fuel, so she had to get the correct chemicals to keep going. Thus, the city drugstore of Wiesloch became the world's first gas station. Very quickly, the automobile — the "Kraftwagen" — became a common means of transportation, and shortly thereafter the first Grand-Prix races were conducted at the Nürburgring and the AVUS. Only forty years later, Germany possessed a dense road network. 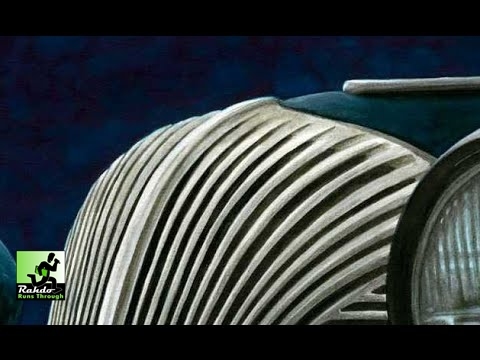 The combustion engine had triumphed over electric and steam drives, and cars were produced on the assembly belt. Manufacturers were also even producing less expensive cars for wider sections of the people. 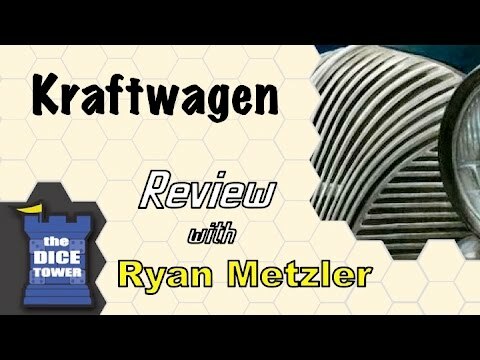 Kraftwagen transfers players to the time when cars came to maturity in Germany and Europe.